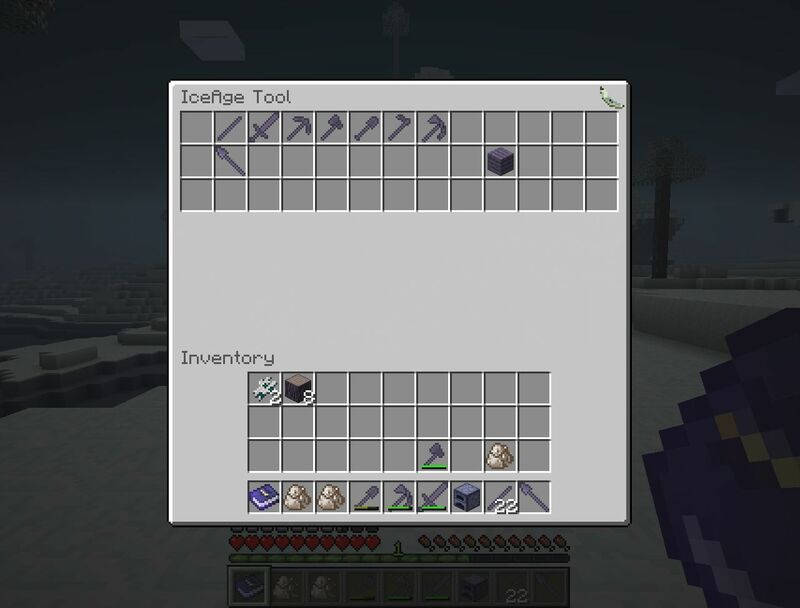 All the items in IceAge Tool are the items that I can craft from my items in inventory. 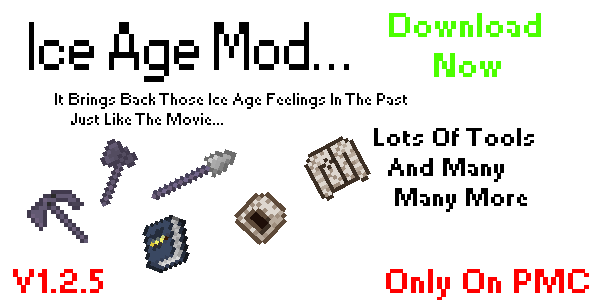 To craft item just click the item. Survival feature only. Hey guys. If you want the latest news, be sure to follow me on Twitter (@NuclearBananaMC). 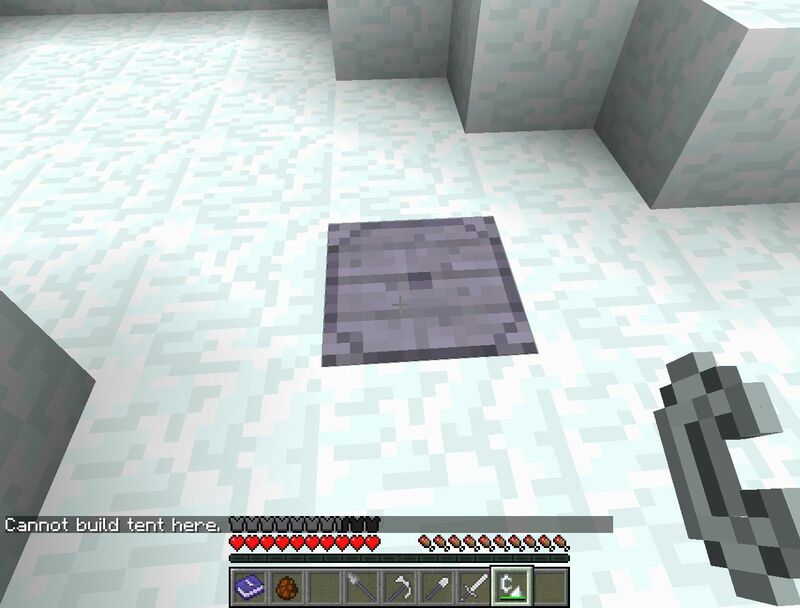 A:Make a Portal frame with SnowBlock (like Obsidian for Nether) and activate it with FlintAndSnow. Q:What to do when I'm there? A:You can explore the Ice Age. Surviving, killing mobs and other stuff. Q:Will there be the characters from the Ice Age movie? A:Yes, but not with their names. 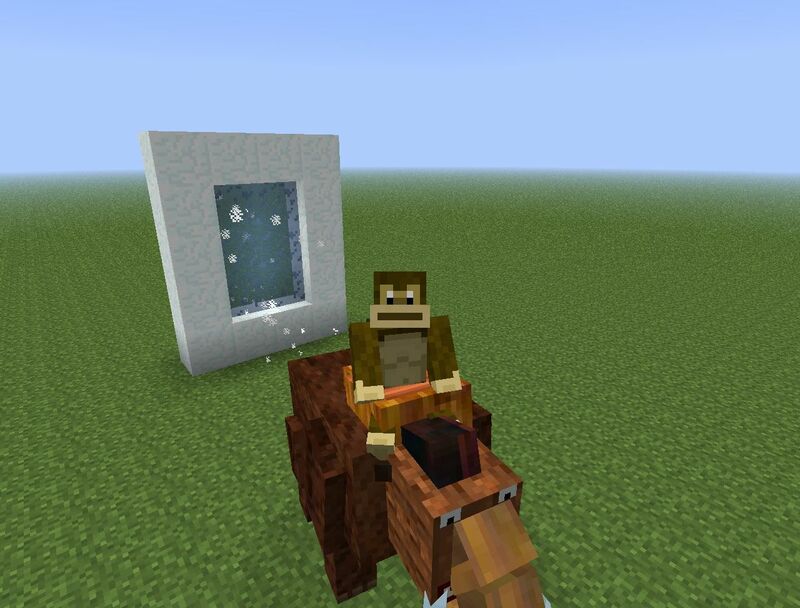 Q:How to get a Fur before entering the IceAge? A:By killing a wolf, he will drop fur and bones. Q: How to join a team? A: PM me what skill you have, and what have you made in the past. 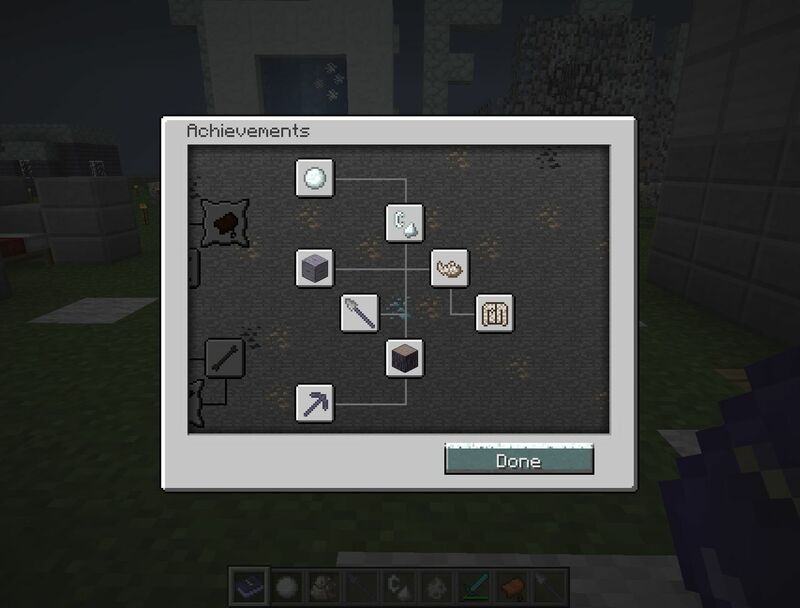 If you want the 1.4.5/1.4.6 version, it is now in the ProPercivalalb's Time Traveller Mod (not the entire mod, just some features). 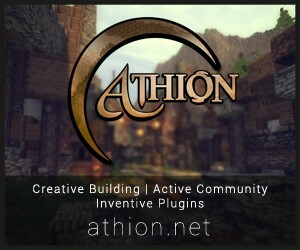 I WILL UPDATE THIS MOD, AND ADD NEW STUFF, WHEN I BUY NEW PC OR GFX CARD IN JANUARY 2013! THE MOD IS NOT DEAD! But i wish it did a Better job being like the Movie. It's a Good Mod. but not as Acurate as it could've been..
And i see you're making a sequel. So just try a little bit better To adaptate it. I didn't said that it will/should be like in the movies. I said that i was inspired by the movies..And yes I am trying to update it. Hmm.... In the gif for the recipes I saw a texture for the white bag. It looked like it was from the EE3 mod! 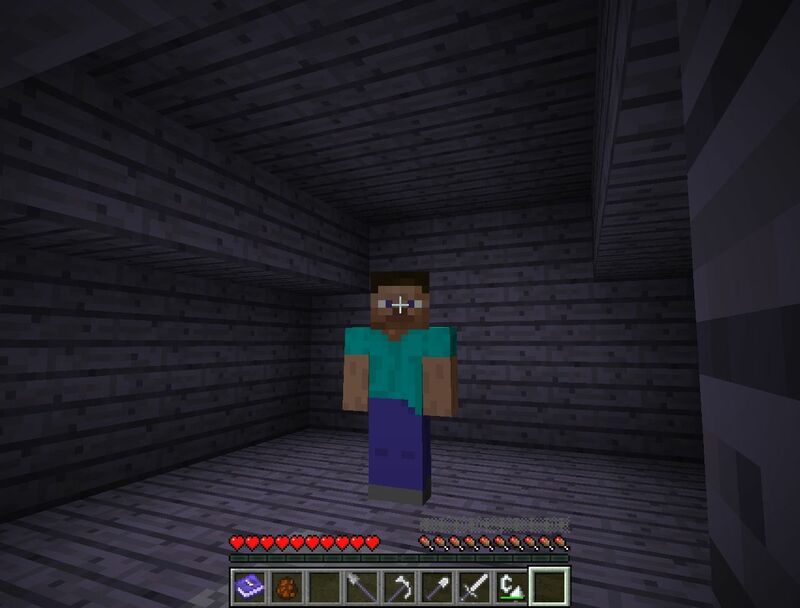 Do you know how to make a Entity hold an Item? Do you know the code you would have to use? 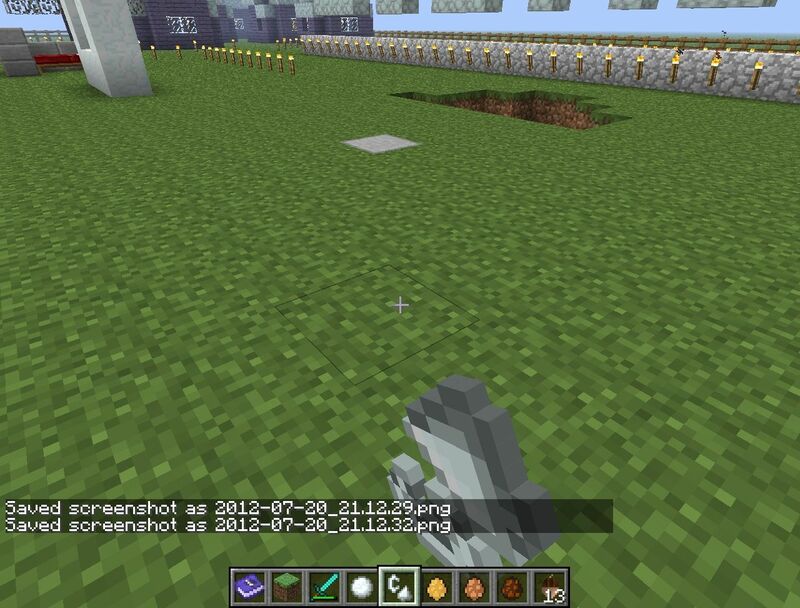 Like adding more biomes in the dimension and ores? How do you code a paxel? 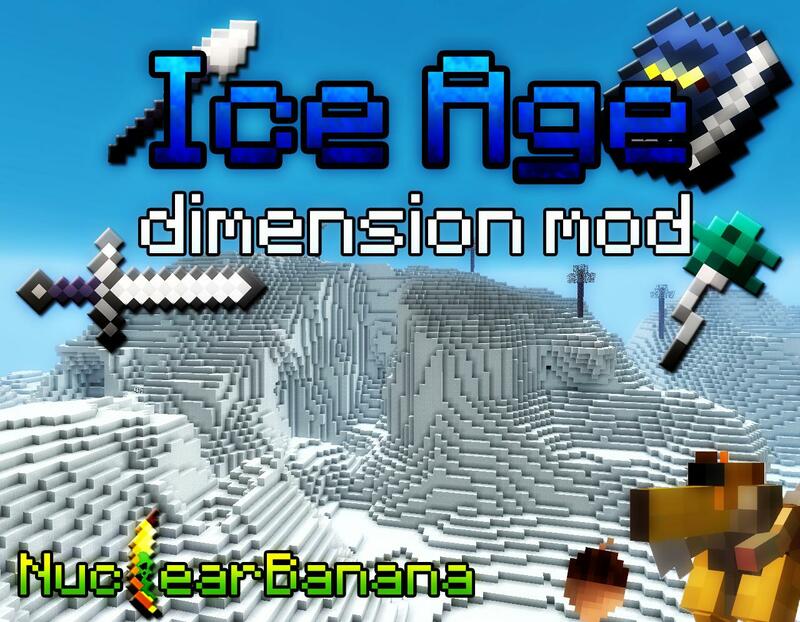 awesome mod.Oh and also BANANA! When 1.4 comes out please update? Yay :D Also By the way! GREAT FREAKING MOD. Maybe add the green and purple reptiles that were in the 2nd one... i remember them from my childhood and they were very cool please look into adding them. [size=12px]Pricaj srpski da te ceo svet razume :) Rikno mi comp. Kupujem novi za moj rodjendan (21. septembar)...Ti si prvi na listi za modove. Pocela skola..lele..nema veze[/size] MY FRIEND!! OK guys who get a crash when entering a portal: Download and install DimensionAPI and it should help because Dimension API fixes dimension crashes. 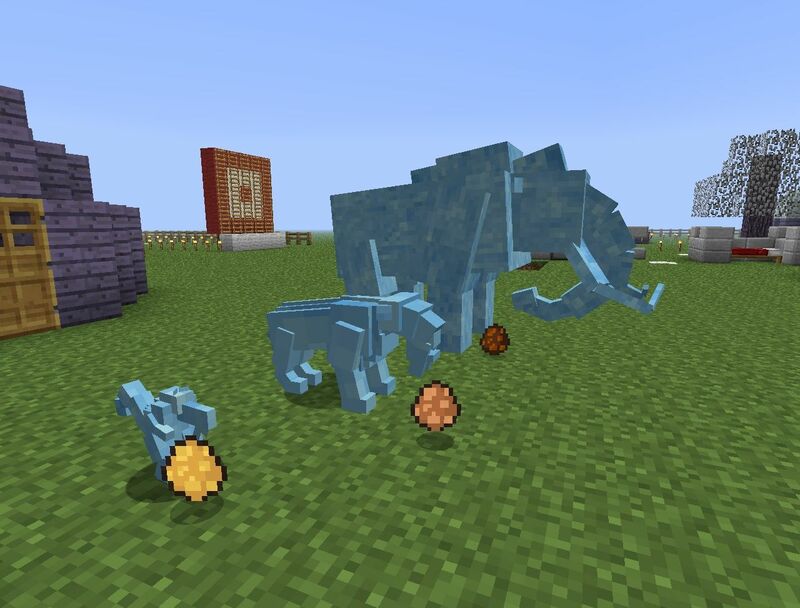 Will you update this mod to 1.3.1? Hey man! 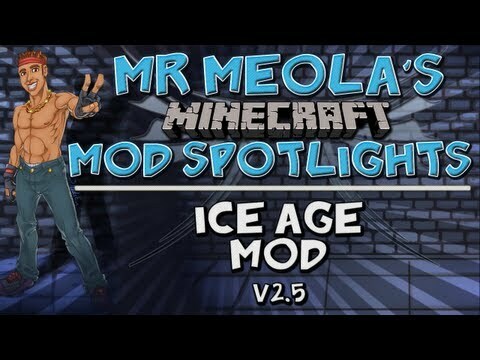 I made a spotlight for V2.5 Hopefully you enjoy it! Love the mod! It is amazing! 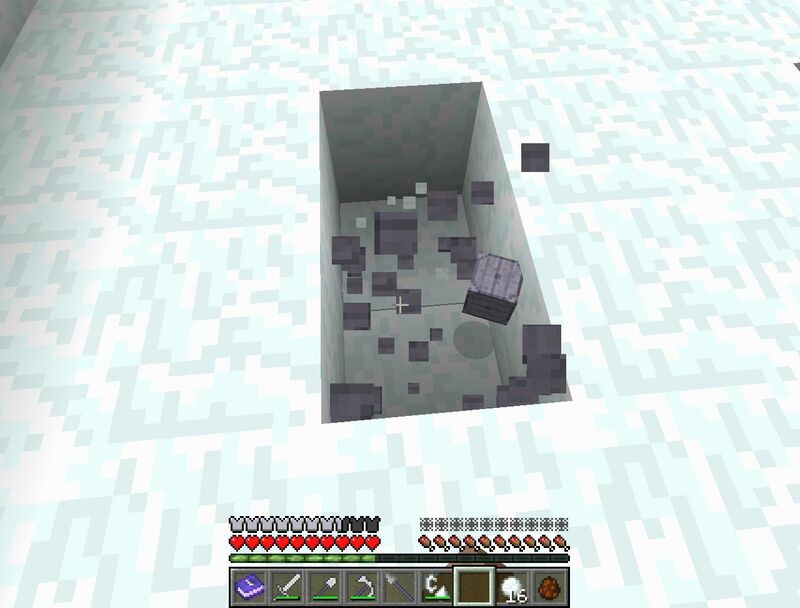 how to get frozen cobble??? i'll say. well, wish me luck! I need help please: Whenever I try to enter one of my portals Minecraft crashes :'(. BANNER REQUEST: SKY REPLACEMENT COMPLETED. I like the shining colours in the banner :). anyway i will make it :D.
:(. idk why but there is no "selection" button at the top panel of your zoner :((.